Originally from Possum Trot, Kentucky, Kip is now an Ocoee River local. He is one of just 178 residents in the town! So, you can feel confident that you are in the safest hands of someone who knows the local area very well. In Kip’s own words, “the Ocoee River is not just where my business is, it is also my home”. He was born into a family that loves motorsports, music, aviation and the great outdoors. Whitewater rivers are his favorite place, from the remote helicopter only access rivers of New Zealand to the Kayaking World Championships in Barcelona, Spain. Kip has paddled all over the world and even met his wife, Sandy when he was hitchhiking back to his car after kayaking. When he’s not working at Cascade Outdoors you can find him homeschooling his three children and teaching them all about whitewater! Dakota is from Alabama and has been guiding rafts on the Ocoee River for 12 years. He is one of our most experienced guides. With Dakota, you’ll be confident that you are in a safe set of hands while on the river. 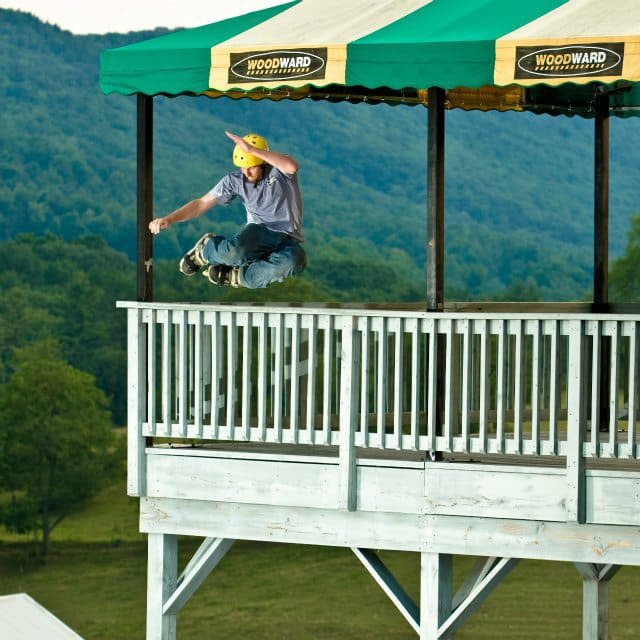 He has been an avid inline skater for 17 years, spending many of those as a coach at Camp Woodward in Pennsylvania. When he’s not on the river, you might find him working as a forester or training his German Shepherd. If you’re looking for a wild ride down the river, then Callie can deliver it! She grew up right down the road and has an impressive whitewater resume including a 25 day self-support trip through the Grand Canyon. She has also rafted in Utah, Colorado, West Virginia and just about everywhere in between! A big fan of snow sports and anything to do in the mountains, the river has become her second home. A certified ocean rescue lifeguard from Jacksonville Beach, Vans first came rafting on a family trip. The following year she moved to Ocoee and has been with us at Cascade Outdoors for seven years. She spends her winters kayaking in Costa Rica and summers are split between guiding on the Grand Canyon and here in Ocoee. 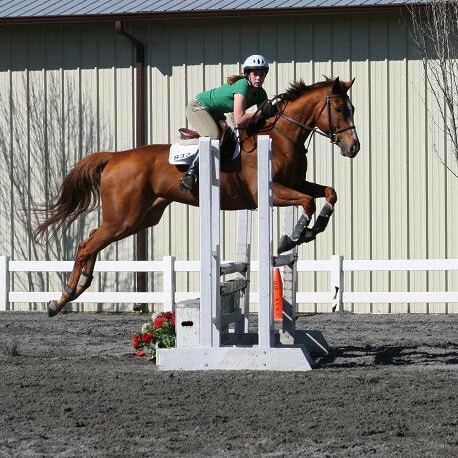 Vans is also an accomplished rock climber and equestrian rider. From Nashville Tennessee, Lauren has been rafting for five years. This well loved Cascade outdoors guide is known for making people laugh on the river whilst tackling the rapid. When on land you can find her rock climbing, doing yoga and mountain biking. During the winter she is a ski/snowboard instructor. Lauren recently graduated with honors from UTC with a bachelors in Nutrition. Coming all the way from Nepal, Bhoj cut his teeth on the bold rivers of the Himalayas. An all around great guy with some impressive whitewater skills, everybody loves a trip with Bhoj. His great character and diverse range of experience makes him one of the indeed guide at Cascade Outdoors! Bhoj’s favorite trip is the epic seven day long journey navigating the Class V rapids of the Karnali River in western Nepal. Beth Anne has been one of our key guides at Cascade Outdoors since 2010! 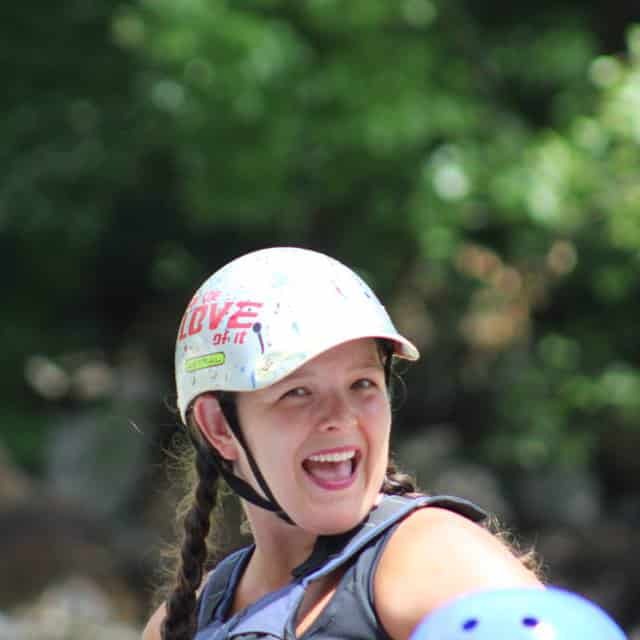 She is known for her bubbly and caring personality and enjoys getting to know all her rafters during their adventure. She is one of our most knowledgeable and safety-conscious guides. 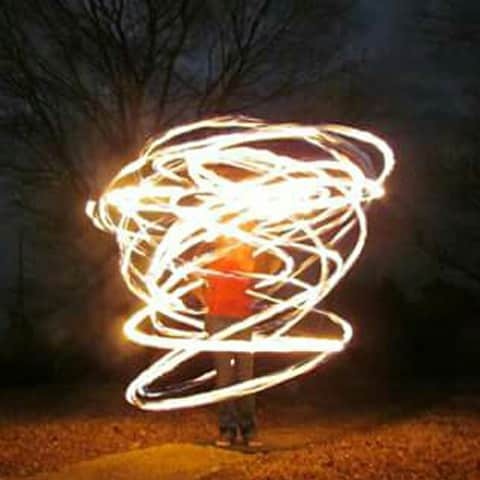 When Beth Anne is not on the water you will probably be able to find her hula hooping! One of the very few second generation Ocoee River guides, Eddie grew up rafting and kayaking on the Ocoee River. From a young age Eddie has been passionate about outdoor rafting. He loves the thrills of the big rapids and enjoys informing rafters about the surrounding wildlife and scenery. 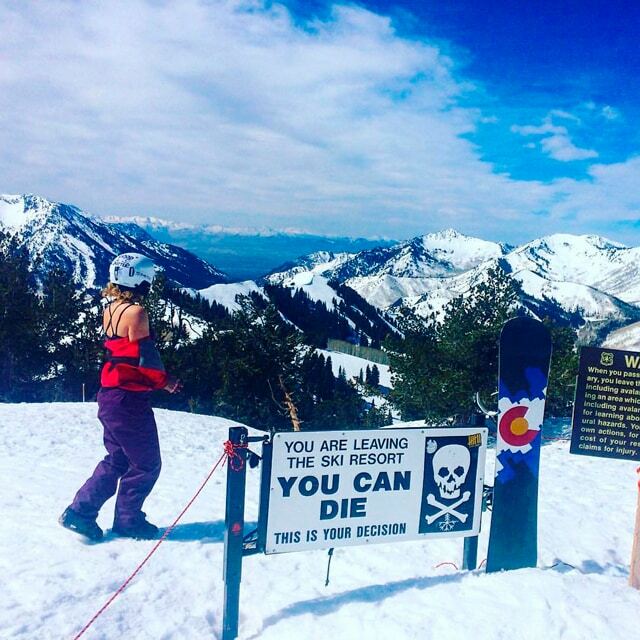 He spends his winters kayaking in Costa Rica and snowboarding along the Grand Tetons mountain range. 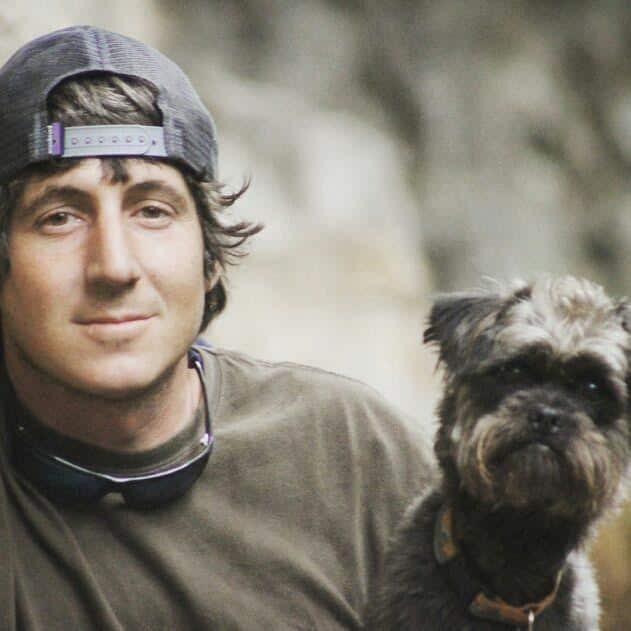 Coming to Ocoee via Texas, Ryan has a vast background in caving, rock climbing, kayaking and mountain biking. He has worked with us at Cascade Outdoors since 2007 and prides himself on being the most fun and attentive guide on the Ocoee River! When he’s not on the river he runs his own graphic design business. He knows how to tie more knots than anyone we‘ve ever met. 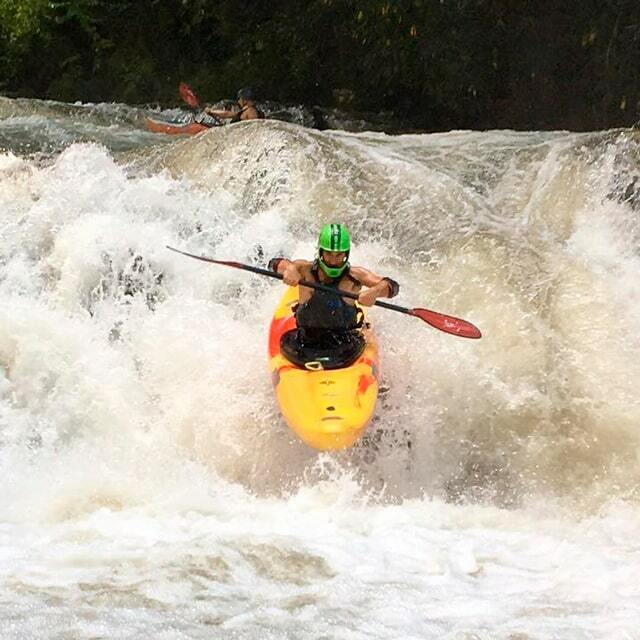 An Ocoee veteran of over 20 years, Brad has earned the nickname “River Jedi”. He has successfully guided thousands of rafters safely down the course. 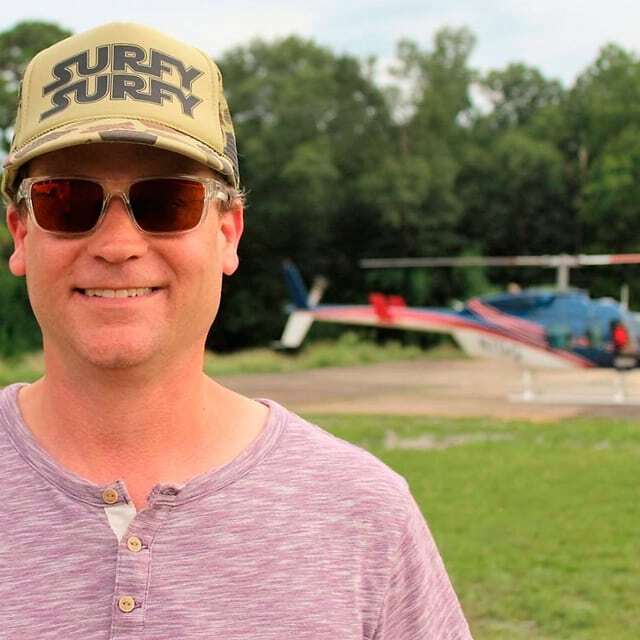 Originally from Western Kentucky, he now lives in Ocoee and splits his time between taking on the challenges of the Ocoee river as well as riding motorcycles. The Middle of the Ocoee river was completely dry until 1976. The Ocoee River is dam-controlled, so even in the driest months the water levels stay constant. 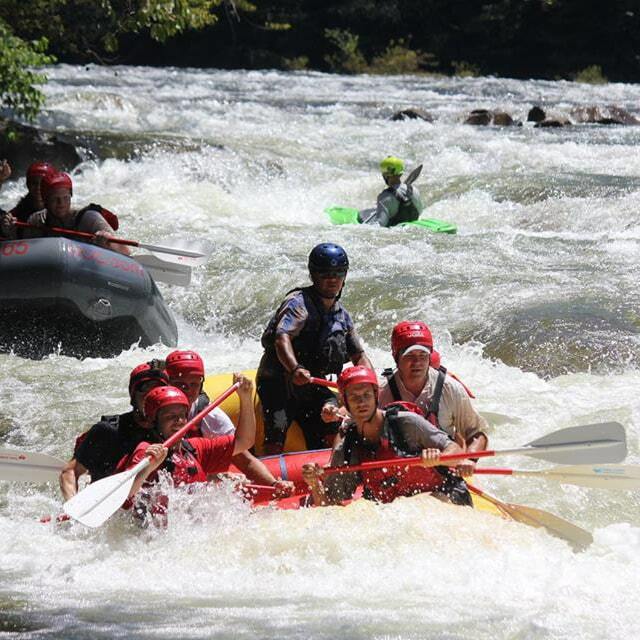 The Middle course of the Ocoee river is the most popular whitewater rafting course in the country. 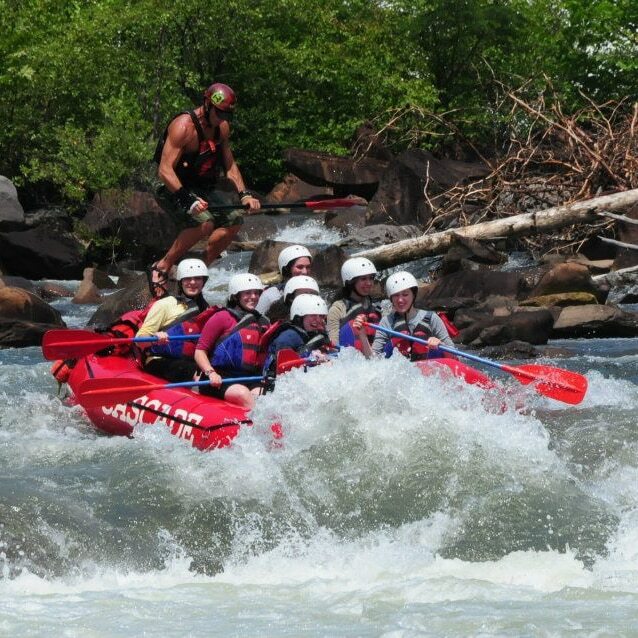 Over 250,000 rafters take on the rapids every year. Be one of them! The Ocoee River is the only natural river used in a canoe and kayak Olympic games event. Get the chance to be a part of rafting history!